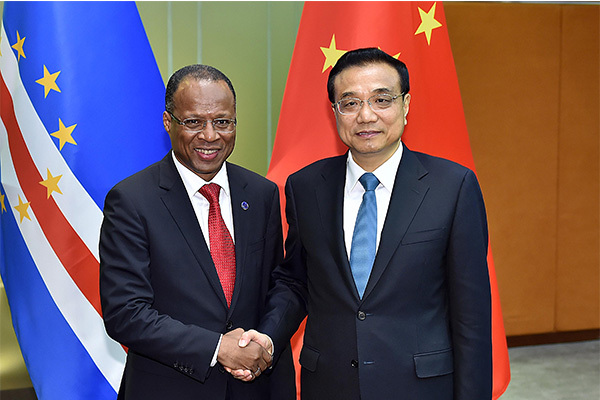 During his talks with the prime minister of Cape Verde, Ulisses Correia e Silva, Li said both sides have made substantial progress in their relations, and that China is willing to deepen their political trust, and facilitate cooperation in various fields. Premier Li Keqiang called for boosting cooperation and strengthening political mutual trust with Cape Verde, while meeting with Prime Minister Ulisses Correia e Silva on Oct 10. 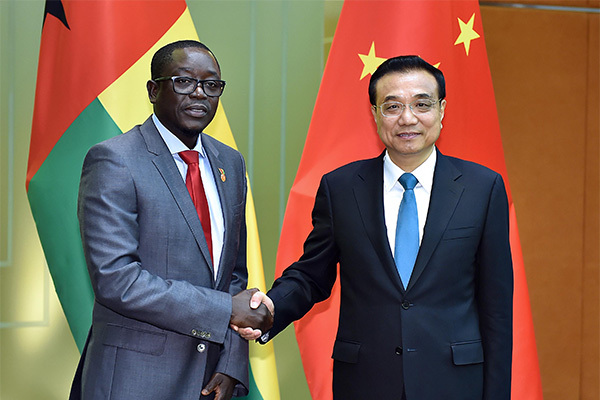 Li also met the Prime Minister of Guinea Bissau, Baciro Djá, and said China respects the country's development path. 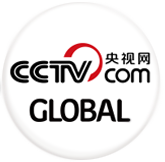 He added that he hopes to maintain high-level exchanges, strengthen political trust, and increase cooperation. Premier Li Keqiang met with Baciro Dja, prime minister of Guinea-Bissau, in Macao on Oct 10. 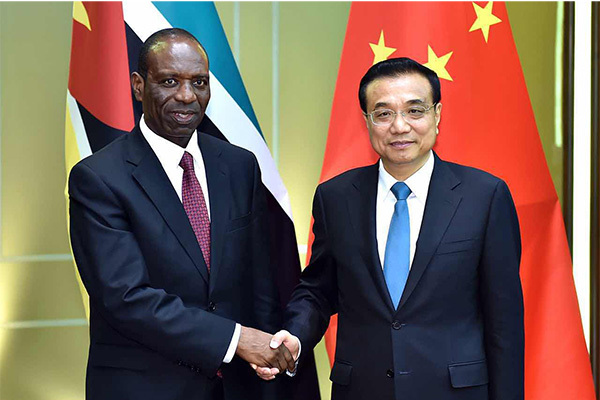 And when meeting with the Prime Minister of Mozambique, Carlos Agostinho do Rosário, Li said both sides should take advantage of their strong political and economic ties, and cooperate in investment and infrastructure construction under the "Belt and Road" initiative. Premier Li Keqiang met with Mozambican Prime Minister Carlos Agostinho do Rosario in Macao on Oct 10, before the fifth Ministerial Conference of the Forum for Economic and Trade Cooperation between China and Portuguese-speaking countries.